Interested in playing in a competitive basketball league? Mello Yellow is a basketball league designed for men 35 years and older and is played on a half court on Sunday mornings and a full court on Tuesday nights. Participants register individually and are placed on a team. 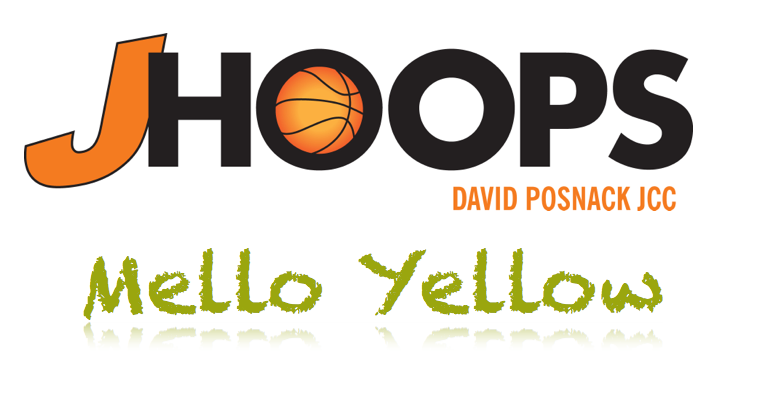 Mello Yellow is played in an organized environment with two referees and a professional scorekeeper. Participants play in at least 8 games over the course of a season and will receive a custom Mello Yellow jersey. New for this Fall! Sunday Mello Yellow participants who are not members of the JCC will have the opportunity to participate in pick-up games before or after their Mello Yellow game for an extra cost of only $20. To purchase this option, just choose the "Sunday Mello Yellow with Pick-Up" option when registering online. Questions? Contact our Will Croud at 954-434-0499 ext. 112 or at .